Roseann joined Coho Partners in 2016. She is responsible for client service and investment operations support. Roseann has 15 years of experience in the financial industry. Roseann has 12 years of experience in the asset management industry. Before joining Coho, Roseann was employed by BNY Mellon where she was a Senior Client Services Associate responsible for fund accounting for mutual fund clients. 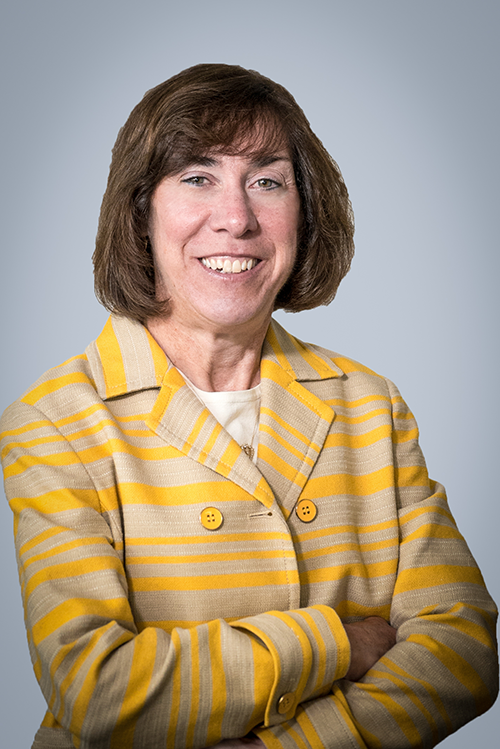 Prior to BNY Mellon, she spent 8 years at Scotia Institutional Investments where she provided support to all business areas including compliance, marketing, accounting, and administration. She began her career in the industry with Constellation Funds Group. Roseann graduated from Philadelphia University with a Bachelor of Science degree in Accounting.